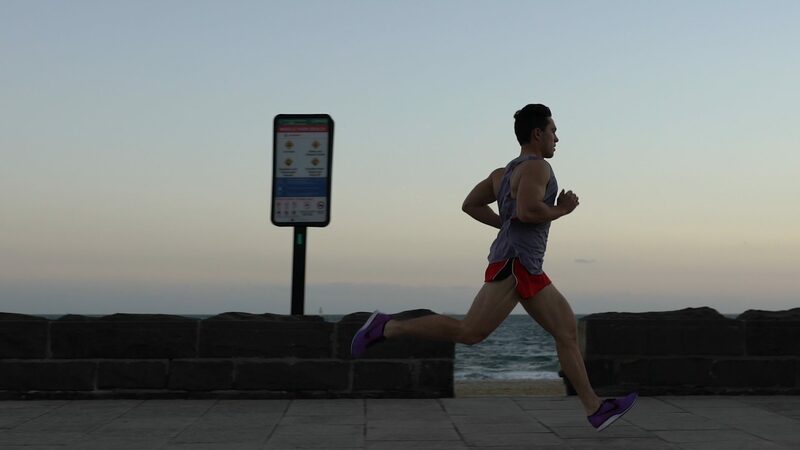 The Academy is an AFL draft school in a league of its own providing a unique full-time education and training program that fits the needs of emerging elite athletes. For a footy school that guarantees engagement, progression and genuine enjoyment, consider an Australian Rules Academy that brings the A game to the syllabus. The curriculum is based on real life skills, integrated with an elite fitness program. This approach prepares students for a career in a high-performance environment and develops their academic skills for multiple career pathway options. For young athletes, The Academy football school is the optimal setting to learn and train from the best, hone their skills and take their footy to the next level. Welcome to The Academy, Melbourne’s elite AFL College. 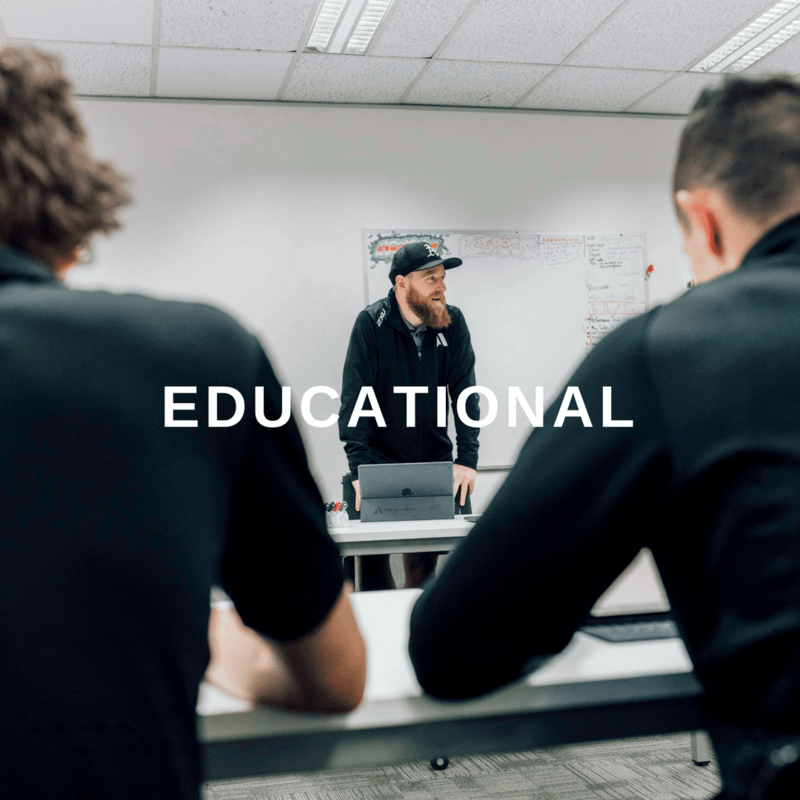 The Academy was designed to offer students an alternative to their usual learning environment, merging a full-time education with a footy school to encourage students to reach their potential in an approach most suited to them. Research, life experience and industry consultation allowed us to create a unique education model that addresses the needs of emerging athletes in a way that other schools can’t. 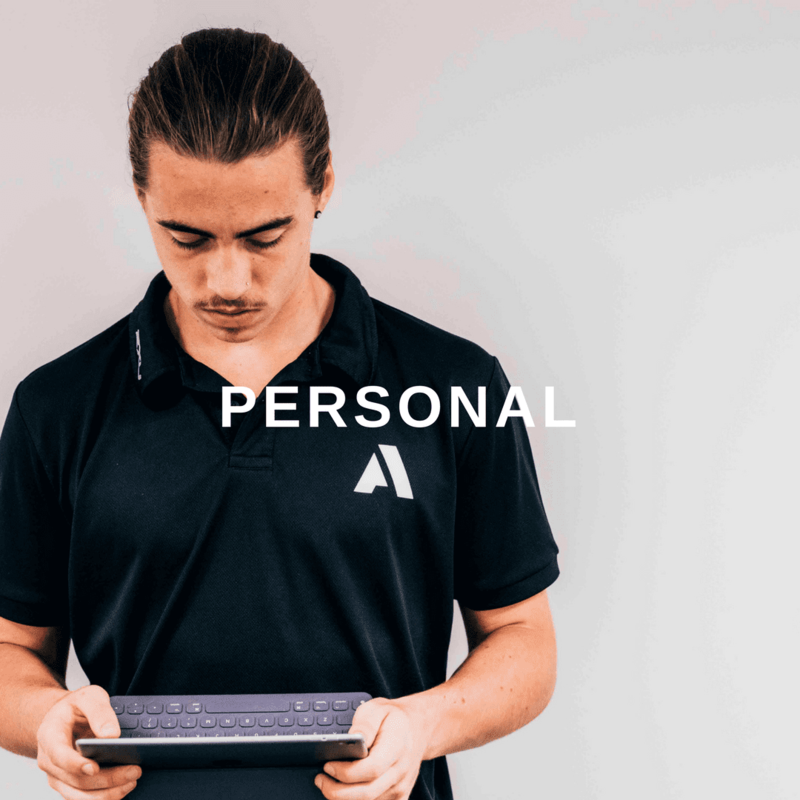 As a progressive football draft academy, Particular focus is placed on emotional intelligence, resilience and critical thinking required in a high-performance environment. 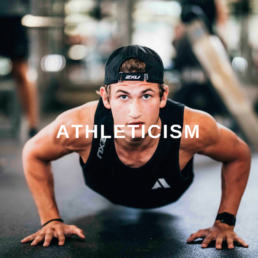 In this way, an approach that focuses on the development of athleticism, education and personal attributes is what will translate into life skills that contribute to success on and off the field. Students will gain the relevant education skills and knowledge that enable them to be great both on and off the field, whilst also gaining life skills that can translate into their personal life and potential careers outside of football. Over two years of full-time football college education, students will acquire their Victorian Certificate of Applied Learning, and undertake The Academy Professional Development program and The Academy Strength and Conditioning Program. Throughout the final 6 months at The Academy elite AFL school, we’ll help students to determine what their next step will be and guide them in shaping a successful and fulfilling future. As a result, students finish their course at our Australian Rules school as well-rounded, ambitious individuals. Learn from the best. See below some examples of experiences, stories and advice shared with us. We have gathered extensive industry expertise from different areas of the AFL to help simulate an AFL environment at The Academy.